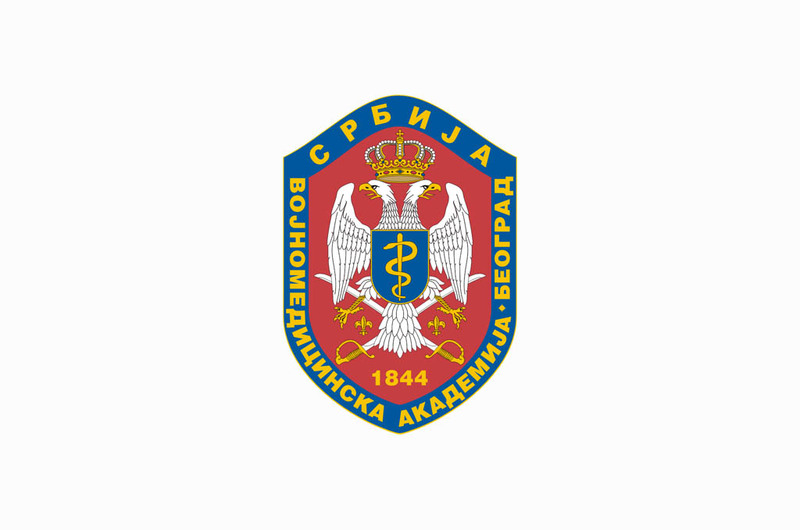 The Military Medical Academy will start again with "School of Parenting" as of September 25th, 2015. Every last Friday of the month, in the organization of the Children’s Department of the MMA Specialist Outpatient Clinic, dedicated workshops regarding children’s upbringing will be held. The School is open for parents - employed at the MMA and as well as for all other interested. The first workshop titled "Goals and Obstacles for Children and Parents" that will run a psychologist Ana Busarac will be held on Friday, on September 25th, 2015 at 1 pm in the library of the MMA Children’s Department.